Welcome to Perfect Steak 101. Sous Vide Style. If you have ordered a steak at a restaurant, it was most likely cooked using sous vide techniques. 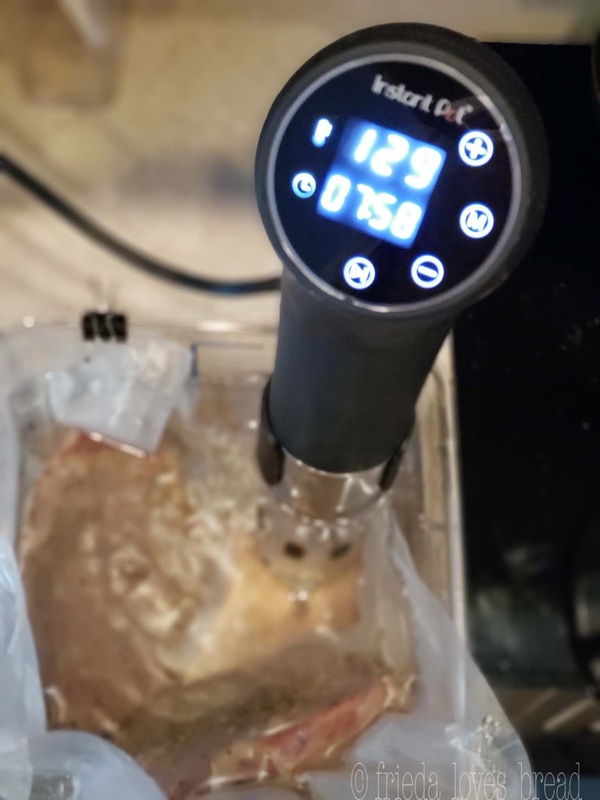 Sous Vide is French for "under vacumm," meaning that raw food is put into a food safe plastic bag or pouch, and placed into a container with accurate, temperature controlled water. Sous vide cooking allows for full, even cooking from edge to edge, without over cooking or undercooking. You can see my unboxing video of the Instant Pot Immersion circulator here to understand how easy it is to set it up. What foods can you cook with the sous vide method? I have seen mostly meats (chicken, pork, fish, & beef), but you can also cook Ramen style eggs, vegetables and much more. 1. An immersion circulator is a device that heats the water and pumps the water, moving it constantly to ensure even cooking temperatures within the water. 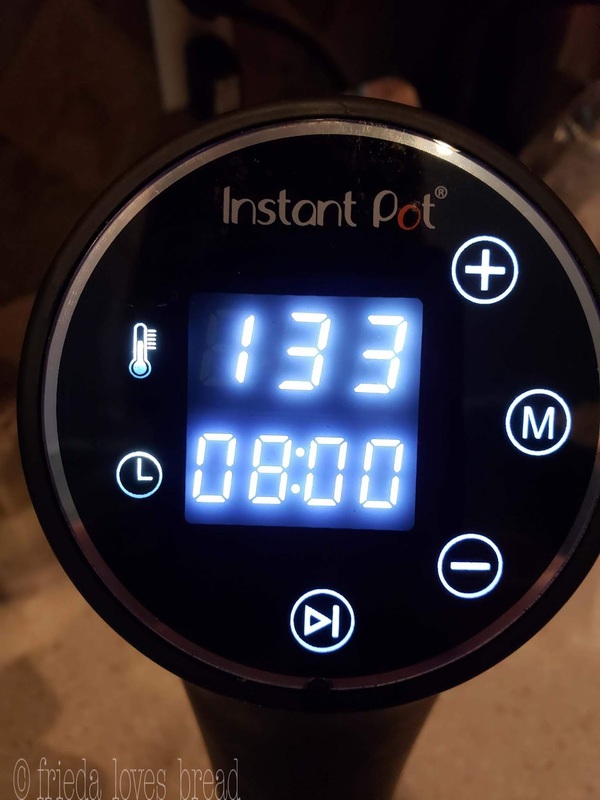 You can use your Instant Pot Ultra or Instant Pot Smart to cook sous vide, but may need to adjust the temperature, as the heat sensor is on the bottom of the pot and there is no moving water to ensure accuracy. My Instant Pot Smart registers 4°F too cool, so I add an additional 4° to the temperature setting. It is rumored that a new Instant Pot MAX is coming soon and will have even better temperature control for sous vide cooking. I am using the Instant Pot Accu SV800 which can be found on the Instant Pot website. They do have a newer version, the Accu Slim, which is also available at Target stores. 2. A food safe 6 quart container or larger is recommended to hold the water. 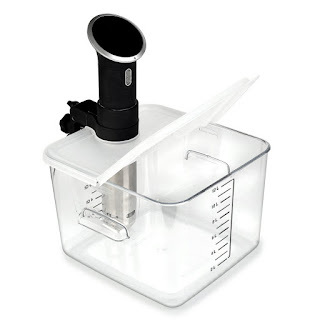 I am using a 6 quart Rubbermaid container and now you can even get one with a hinged lid and a cut-out that will house your immersion circulator. 6 quarts will hold 1-2 thick steaks. Use a larger container if you want to cook more steaks or cook larger cuts, such as roasts. If you are using your Instant Pot, you can use the stainless steel insert. It is not necessary to have a lid for your container, but it is helpful to keep water from evaporating during cook times that are longer than 1 hour. 3. 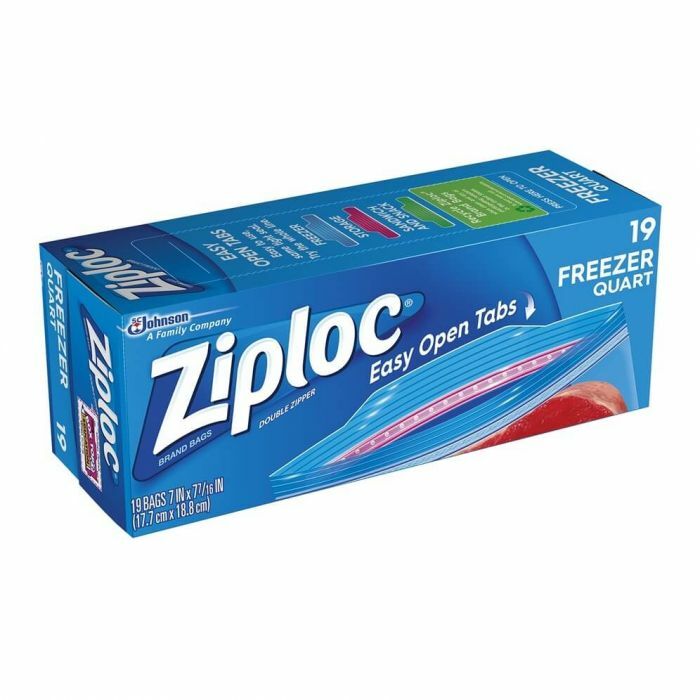 Food safe baggies. 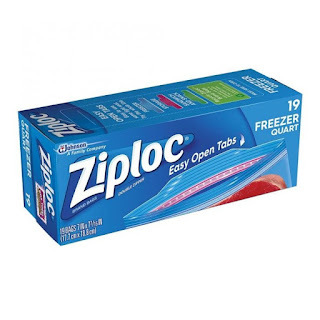 This can be quart size Ziploc freezer baggies or FoodSaver bags that use the FoodSaver vacuum system. 4. A cast iron pan, heavy duty skillet or sear burner on an outdoor grill. This will help create crust, color, texture, and additional flavor to your meat. Use one of the four steaks: Ribeye, New York Strip, Tenderloin, or T-Bone. 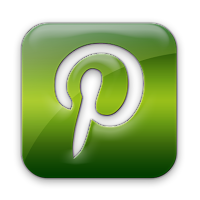 There are other inexpensive cuts suggested on this site that you can check out as well. Look for at least a 1" thickness. Today, I am using 1" thick Ribeye, and seasoned with McCormick's Montreal Steak seasoning. You can use any seasoning you like. Salt, pepper, garlic, rosemary and thyme are some of my favorites. I seasoned the ribeye, both sides, sealed them in with my FoodSaver, and let them come to room temperature, about 30-60 minutes. This allows the steak to cook very evenly with less time. If you are using Ziploc baggies, dip the bag in a container of water and let the water push all the air out, as shown in this YouTube video. Fill your container or Instant Pot Ultra with water, and preheat it with your immersion circulator or use the customize setting on the Ultra. Take the temperature of your water with a digital thermometer and adjust the temperature if necessary. How do you like your steak? Rare, medium, or well done? I highly recommend this app by Chef Steps. 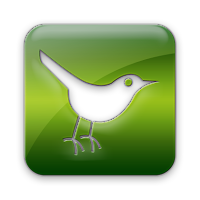 It is free, and very user friendly. You choose your meat, thickness, desired temperature and it will give you a suggested cook time. It has videos that show what the cooked meat looks like inside at various temperatures. My husband chose the 129°F temp of medium-rare. I am using a 1" thick steak and 129°F will take 30 minutes. If my 1" steak was frozen, it would take 45 minutes. Yes, you can sous vide from frozen! Thicker steaks will take more time. A 2" thick steak would take at least 2 hours. You can find this great sous vide steak cooking chart, here at Serious Eats. Once your desired temp is reached, put your sealed bags into the water. Clip the bags onto the sides of the container. I use binder clips to keep the bags from floating around and blocking any circulation vents on the immersion circulator. You want the water to be able to flow freely around all sides of the meat. Cook for the time indicated on the chart. I'm using 30 minutes for my 1" ribeye steak. 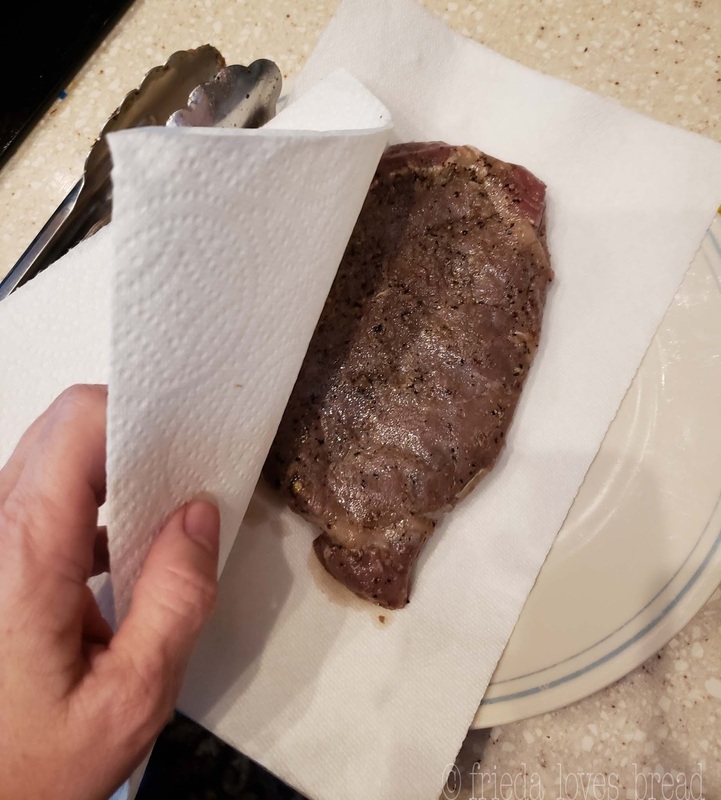 After cooking, take your steaks out of the cooking bag and pat them dry with a paper towel. This will allow you to brown your steak without any dangerous spattering. Sear your steaks on the pan or over the grill. If you are searing your steaks in the house, open the windows and exhaust fan. There will be a LOT of smoke. Add vegetable or canola oil to your hot pan, and gently put the steak into the hot pan. After 30-60 seconds, flip it over and sear the other side. Add a pat of butter for a salty, buttery, caramel-y taste. Sear for another 30-60 seconds. 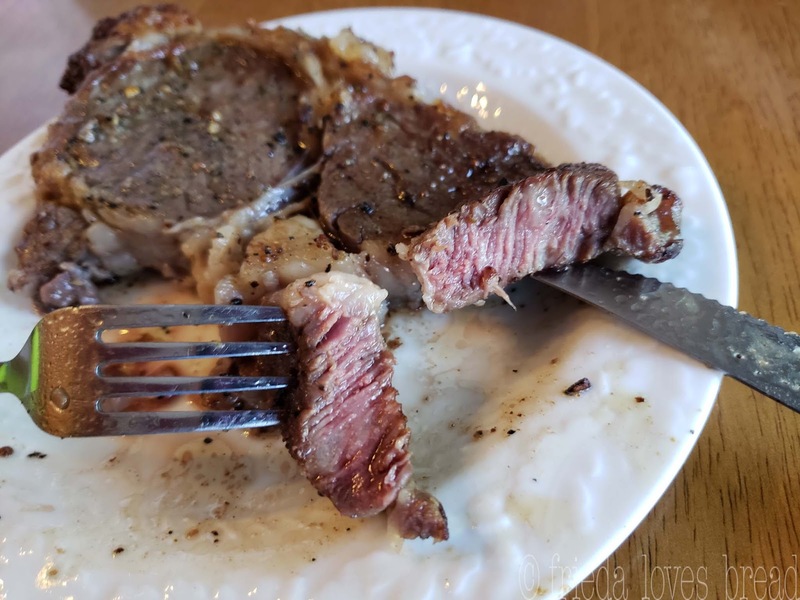 Once you have cooked a perfect steak using sous vide techniques, you will never eat another restaurant steak. 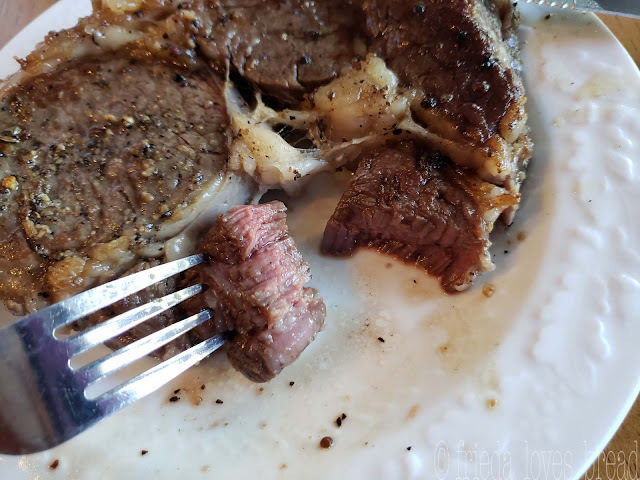 Use your Instant Pot Ultra, Smart or immersion circulator to get the perfect temp for your steak, with a buttery charred crust that is the hallmark of steak from high end restaurants. 1. Prepare your container or Instant Pot by filling it with water and heating it to your desired steak temperature according to the chart. Test the temperature with an accurate thermometer and adjust the temperature if necessary.2. Once your desired temperature is reached, put the vacuumed sealed (or Ziploc) bags of steak into the water. Clip the bags onto the sides of your container, making sure that water can flow freely around all sides of each piece of meat.3. Cook for the time as set on the sous vide chart.5. When cook time has finished, remove meat from the bag and pat dry with paper towels.6. Open kitchen windows & exhaust fan. 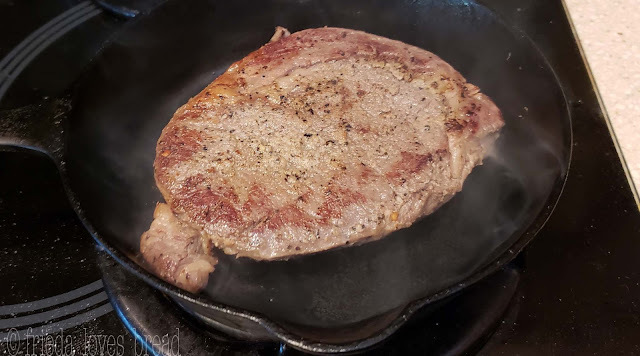 Heat cast iron skillet over high heat or prepare grill for searing.7. Put oil into hot pan and gently put meat into the pan and cook for 30-60 seconds, until brown. 8. Turn the meat over, and cook an additional 30-60 seconds, finishing with a pat of butter. 9. Remove from pan and serve immediately.